Vision House is a local non-profit organization that provides homelessness prevention and temporary housing with supportive services to homeless children and their families.  We were honored to sponsor the Vision House Building Hope Benefit Breakfast to raise awareness and encourage support of their efforts. 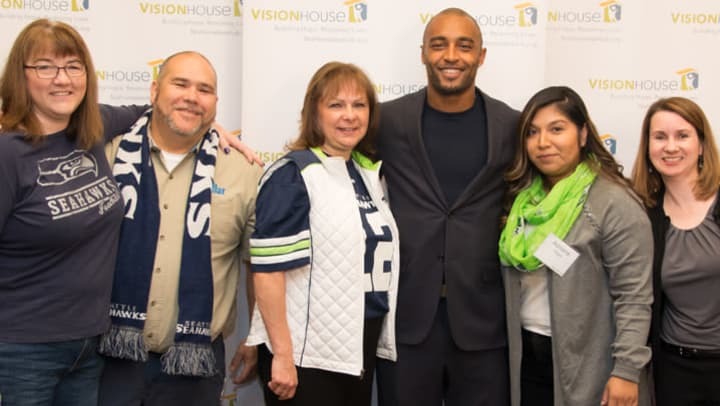 Our team members loved the chance to meet Doug Baldwin of the Seattle Seahawks and hear him speak about hope and the work Vision House does to change lives. It was an inspiring morning that raised nearly $240,000 - enough to provide 4,000 nights of safe housing and support services for homeless families. We are honored to be a part of this and to help make this event possible!